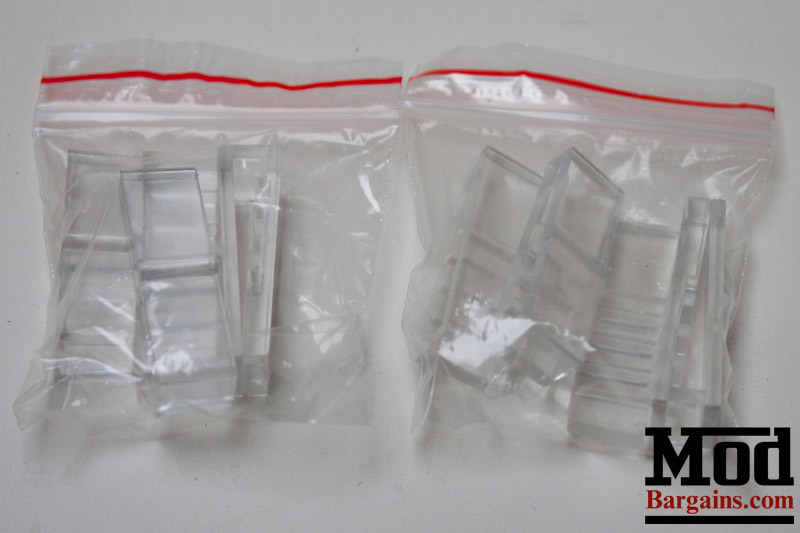 Give your E36, E46, or E39 BMW an appearance boost by adding a set these SMD 120 LED Angel Eyes. 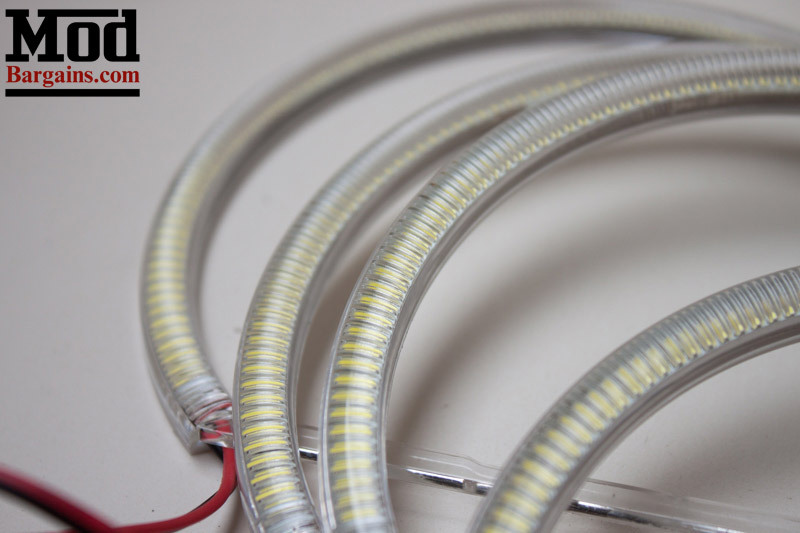 These SMD LED Angel Eyes feature SMD LEDs that are up to 3x brighter compared to standard LEDs, while still producing a bright white light. This kit is perfect for anyone looking for the brightest angel eyes on the market with minimal hassle. 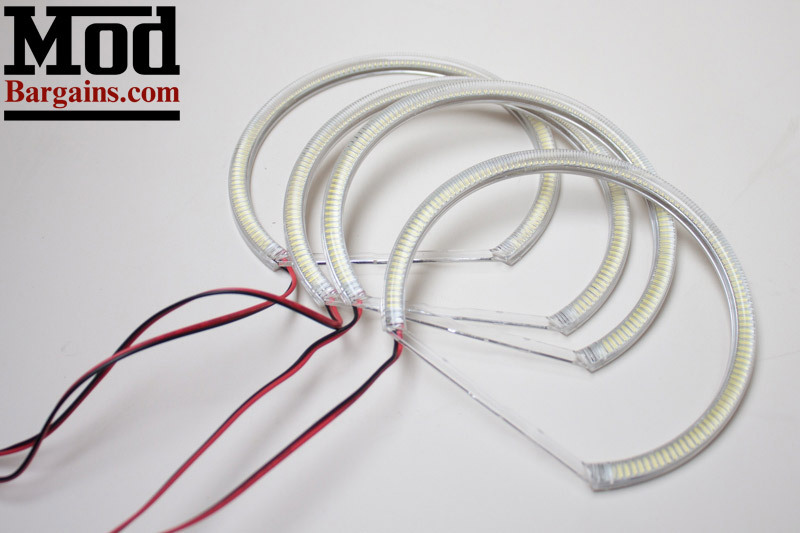 Each order includes 4 SMD LED angel eye rings, wiring harness, and all accessories necessary for installation. 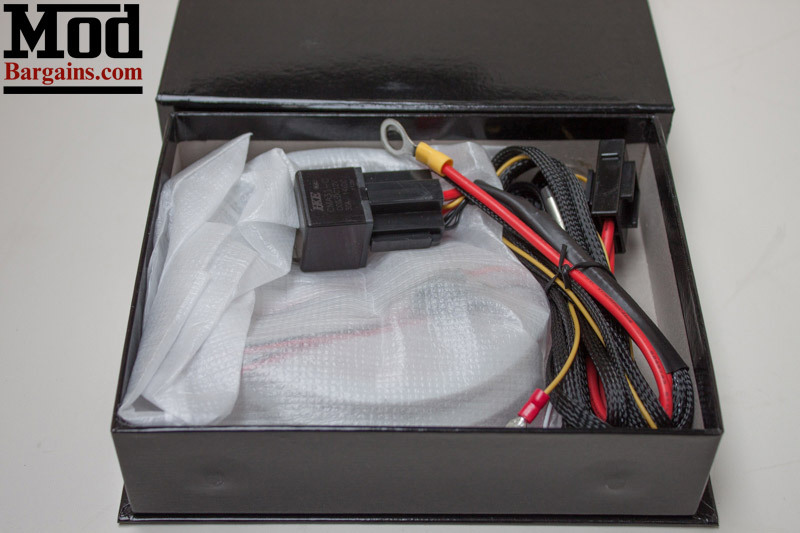 We also offer a 1 year or lifetime warranty available with the SMD LED Angel Eyes. 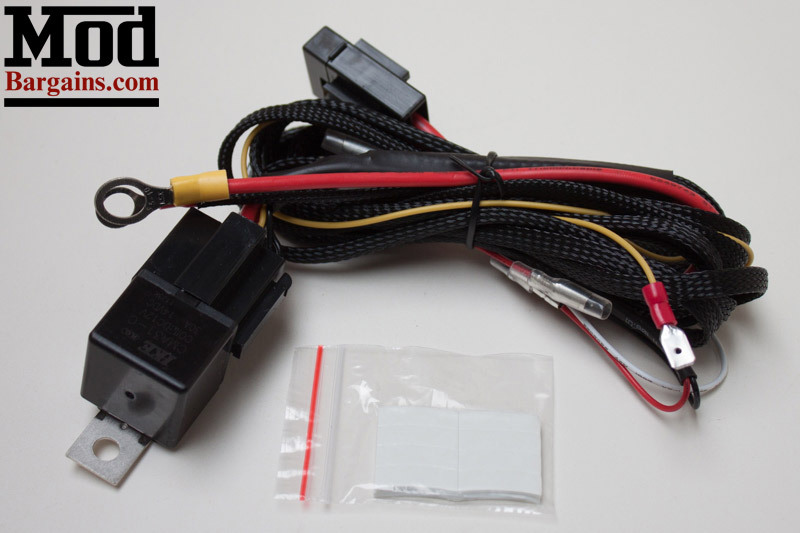 This warranty is all inclusive, and includes replacement of any part which has gone bad in the kit (rings or wiring harness).